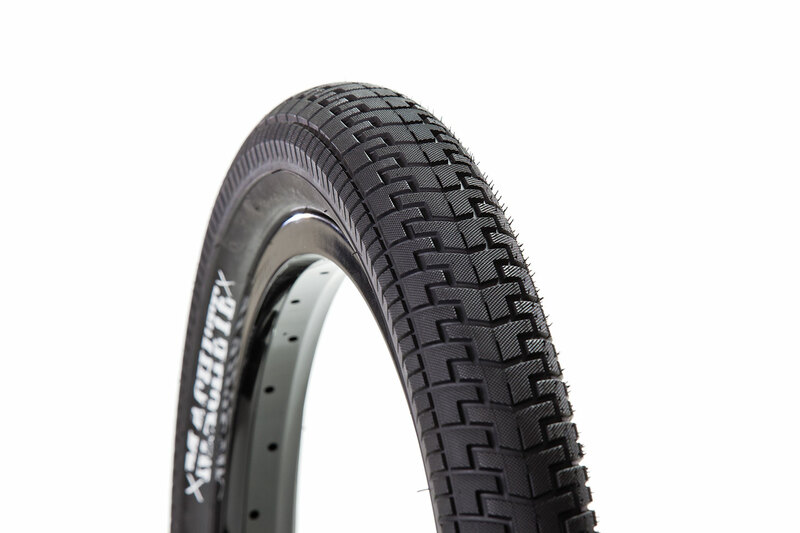 Back by popular demand, our Machete 2.4 tires. Thicker sidewall and stronger bead makes this one hell of a park, dirt, street tire. Now at a smokin’ price point too.